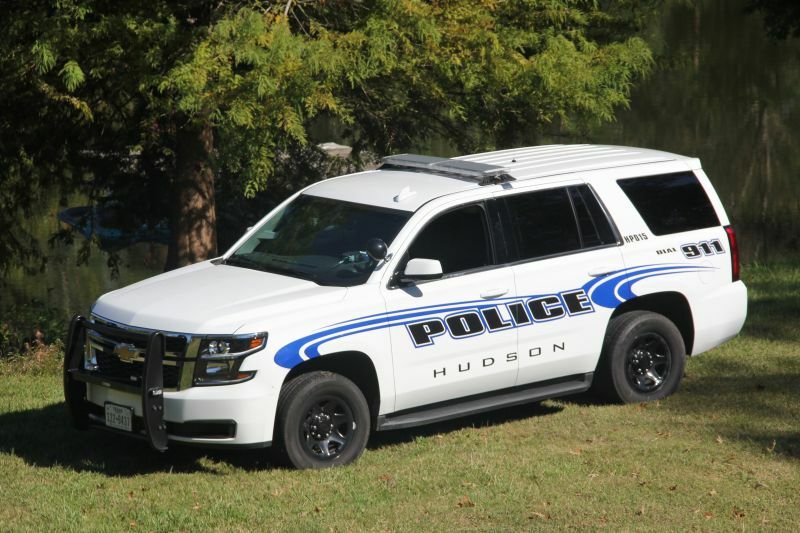 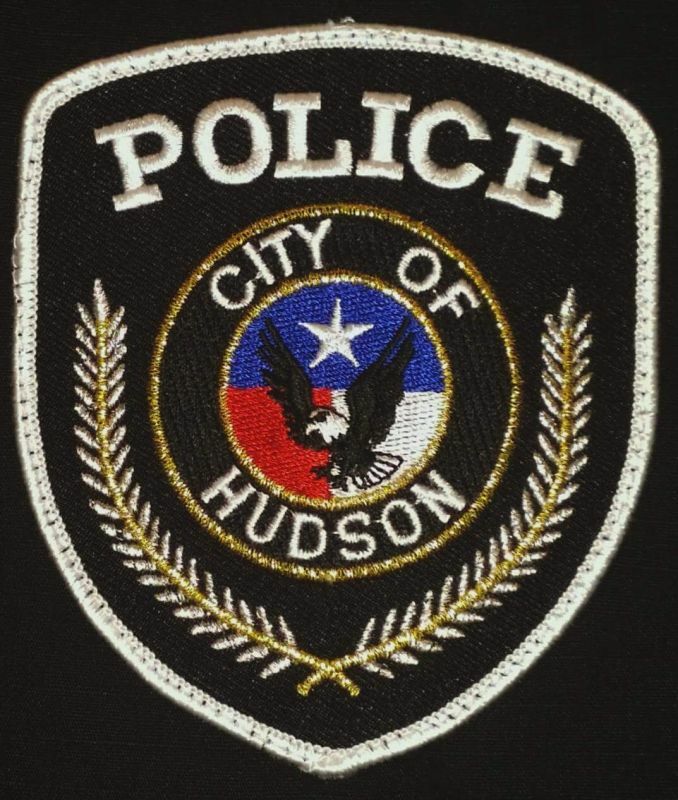 The City of Hudson Police Department is committed to making a positive difference in the lives of our citizens through professionally supported and trained police offers. 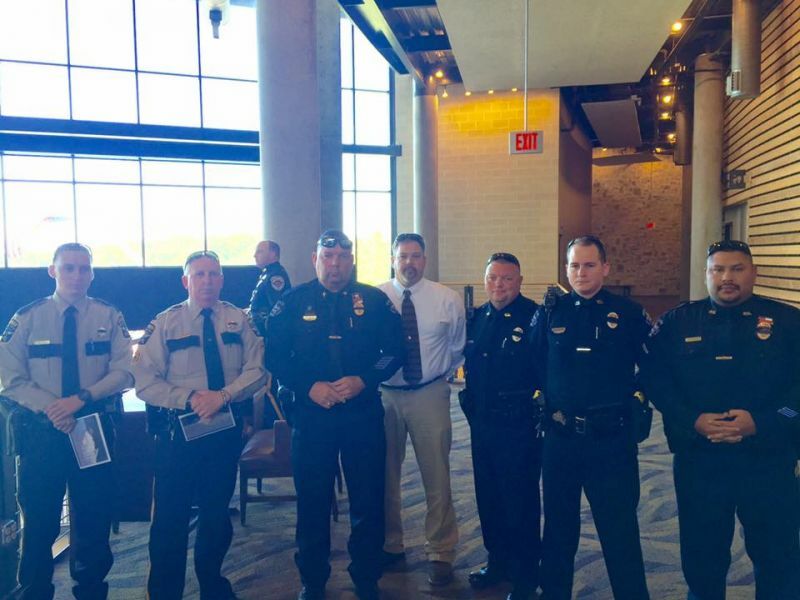 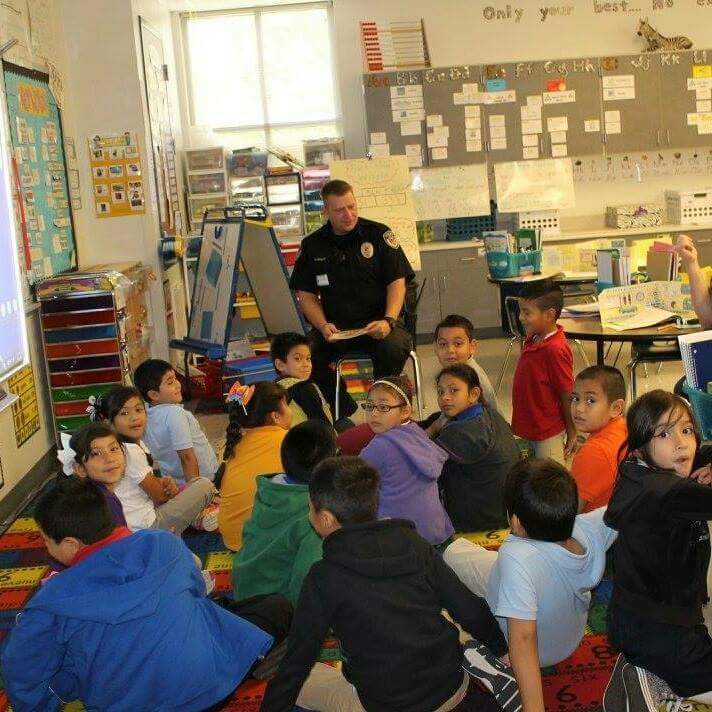 Officers strive to provide an environment that will allow citizens to live and work in a safe and secure community. 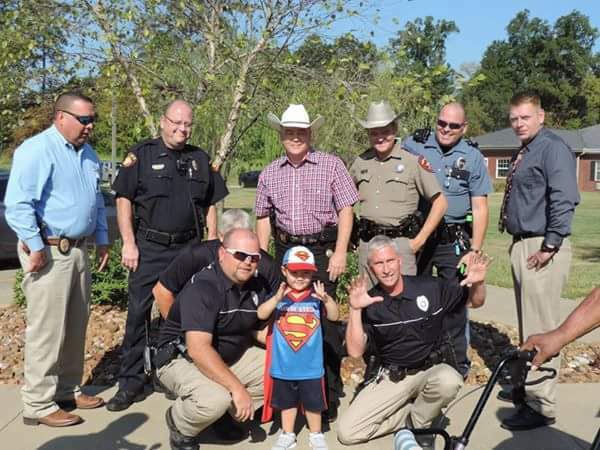 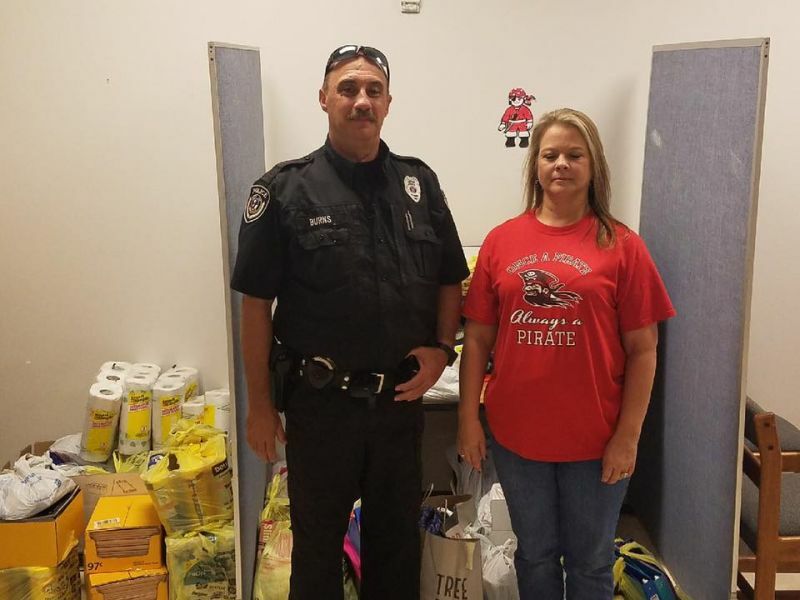 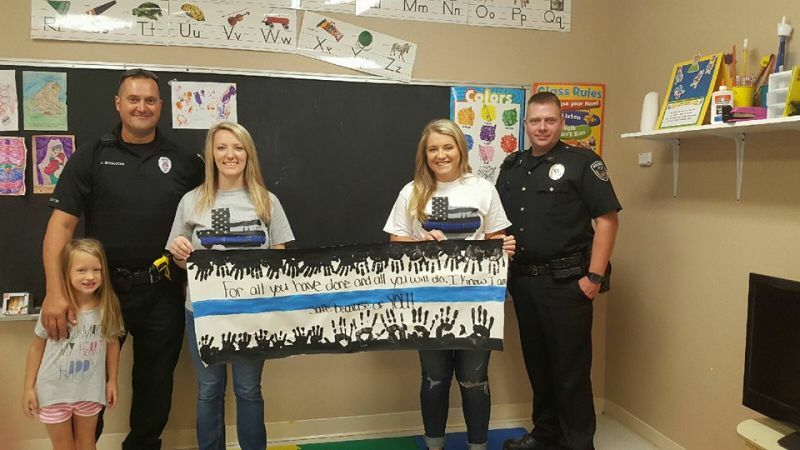 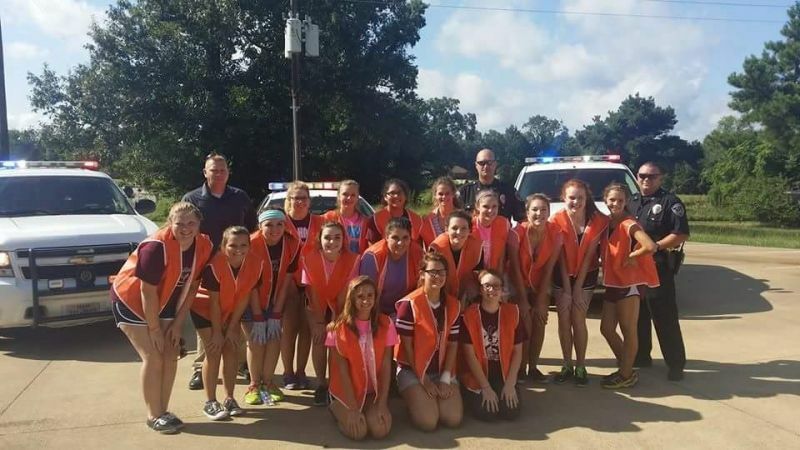 Hudson Police Department deliver school supply donations to Deweyville ISD.